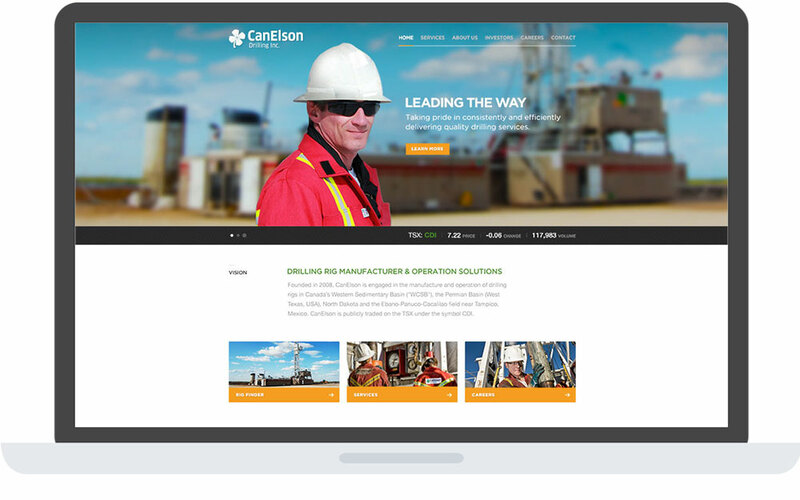 CanElson Drilling, a long-standing client of Cornerstone’s, felt their website was becoming dated, and needed a refresh. They also wanted to improve their online recruiting efforts. 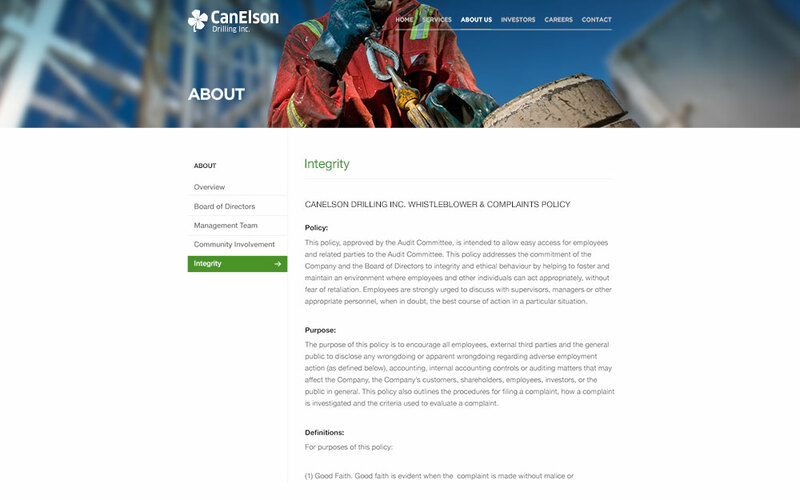 We worked with CanElson to implement a more contemporary website, complete with a fully responsive layout. We also helped them to make better use of the videos they had prepared for recruiting. The net result of the redesigned CanElson website has been a dramatically improved design and layout, capable of providing tailored experiences to mobile visitors. They have also seen a positive effect on their online recruiting efforts.